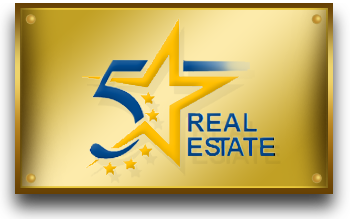 Welcome to the home page of Five Star Real Estate. Our team of partners and agents is committed to giving you a five star service experience, whether you are a first time home buyer or a seasoned investor looking to add to your portfolio. The owner-agents/brokers of Five Star have well over forty years of combined real estate experience: everything from residential to retail and office space leasing. Our associate agents are carefully screened to be the best of the best. Not all REALTORS® are the same. Our team has earned the utmost trust and respect from our clients as buyers agents and marketers of real property as diverse as churches and agricultural land. We continuously strive as professional agents to deliver impeccable service through meticulous communication, proficient market knowledge, and endless attention to detail. 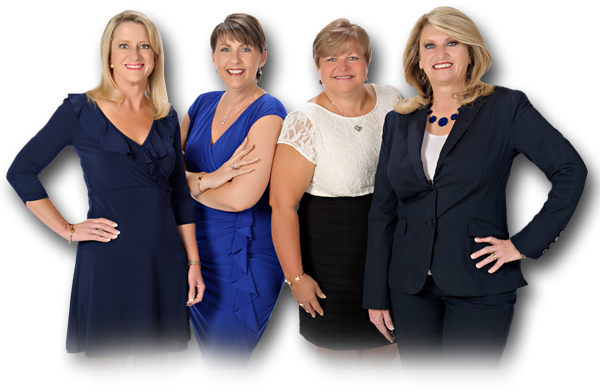 Whether you are looking to move across town or across the country, connect with the Five Star team. 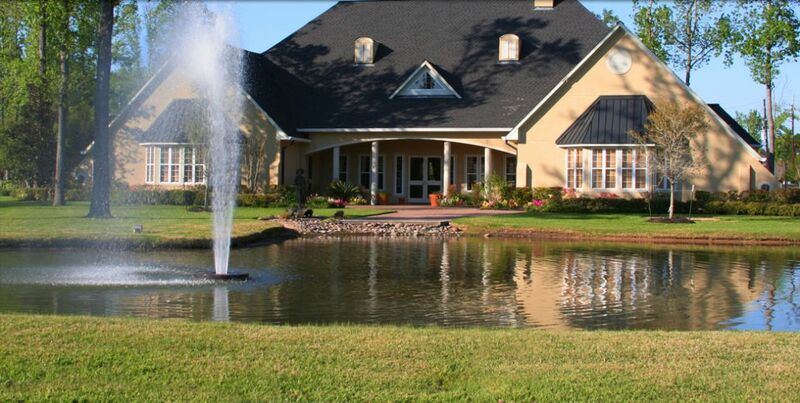 Please explore our website to learn more about the many options available to you, and then give one of us a call for personal, proficient, five star service!